In August I had my entire garden “replanted” by a gardening expert. It cost a lot and I was determinded not to let all that go to waste by not taking proper care of my “new” garden, so the ongoing battle with the weeds started. 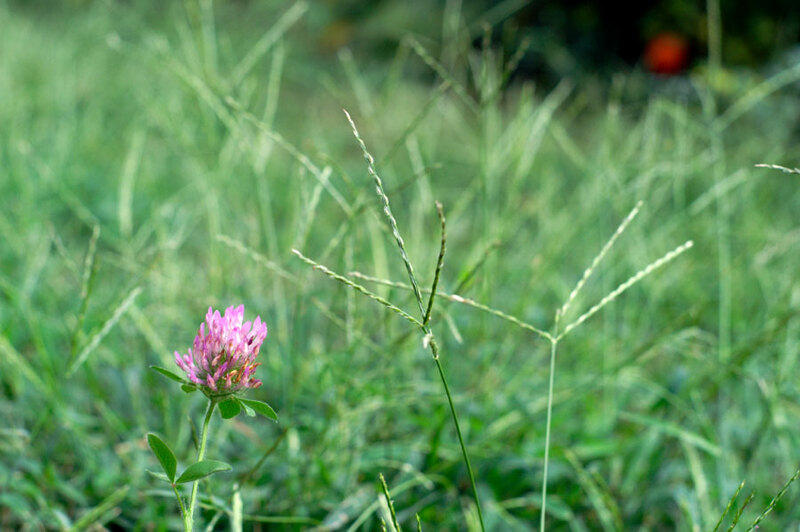 Every day I would do a walk around the garden and pull up any new weeds … and it took a lot of time. I’m very busy with work and other things so I found it quite annoying. I am spoilt – I have a garden service who come once every two weeks, but they are not very good at removing weeds – they get rid of all the leaves (I have so many trees and keeping the garden tidy is a huge mission, so that is what they concentrate on) and they do a general clean up. 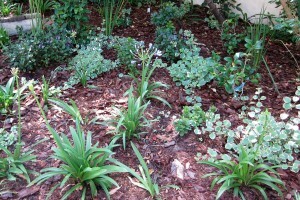 But weed-removing does not seem to be their forte, so I have the ongoing battle of removing the weeds myself. And because all the plants are new and we are waiting for them to grow, there are lots of bare patches just waiting for the weeds … so it really is an almost daily mission. Or at least, it was! Once again, Kathryn (my garden expert!) 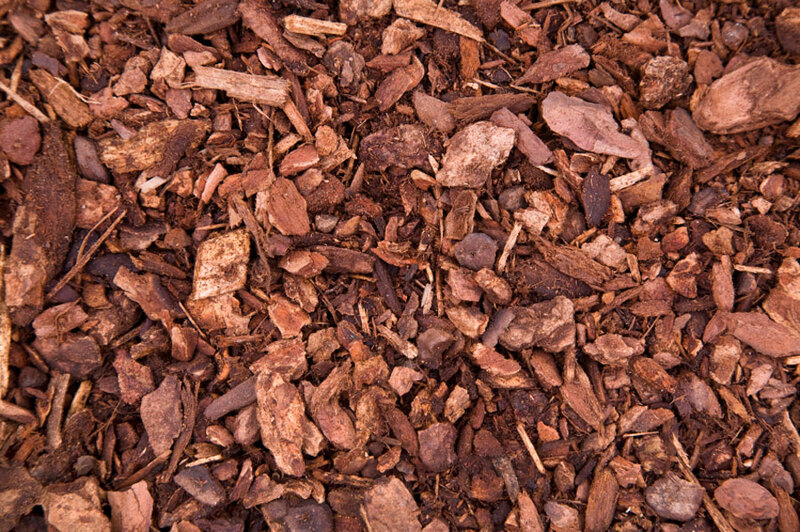 to the resue – At the beginning of December she recommended we lay down bark mulch which makes the soil look more attractive, as well as feeding the acid loving plants and keeping the water in the soil. We did this and an added bonus is, it seems to have totally controlled the weeds! Yes there are still a few stragglers that get through the mulch, but considering that it is summer and prime growing season, the weeds are now few and far between! 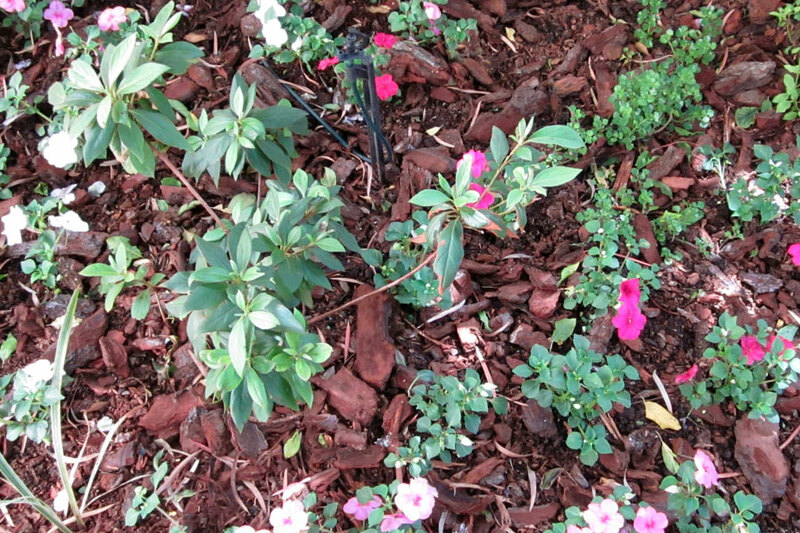 Another thing I did was plant annuals in some of the bare patches – lots of Impatiens in the very shaded areas and Dianthus in the areas that get more sun. This not only looks pretty, but having plants growing in those areas snuffs out the light so the weeds can’t seem to get through. I am seriously no gardening expert and am learning as I go along. Experienced gardeners will probably cringe at my advice … but its working for me! 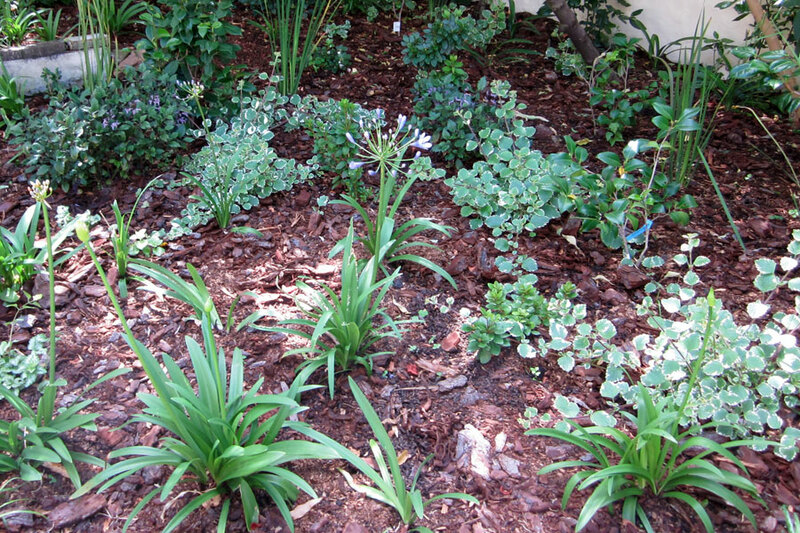 The only area I still need to remove weeds from daily is the area outside the property – on the verge – where we did not lay mulch and I haven’t planted anything else. 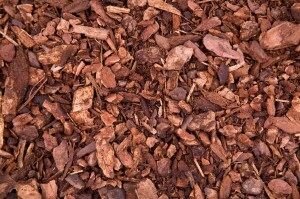 So thats my answer … mulch! You can get it delivered to your house and then you’ll have to throw it down yourself or get a gardener just for a day to do it for you. 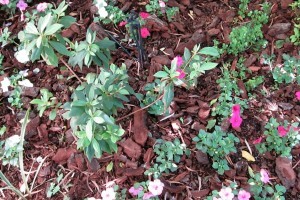 On these two photographs you can see how the bark mulch looks in my garden (apologies for the poor quality of the photographs) but it shows that it does look a lot better than bare soil. Click to view the enlargements. Is there any where anyone out there that has pictures of these weeds plants and flowers. Well there you have it – another method of Weed Control = Get Chickens! Wow – our first gardening question! It is so amazing that we can literally ‘talk’ to anyone who is interested in gardening. Welcome Liesel! I, unfortunately, can’t really add any advice on this topic. I have weeds too and they proliferate in winter when we get winter grass. I am not too worried about them because the chickens eat them and keep them from growing and in summer it is very dry here and not many weeds around – except that darn thorny ground cover. These I pull out by hand. Mulch is the way to go. I have used it under the roses and it works beautifully. It also keeps the ground damp in this harsh summer temperatures.